Annual Report of the Board of Regents of the Smithsonian Institution, showing the operations, expenditures, and condition of the institution for the year 1880. Annual Report of the Smithsonian Institution. 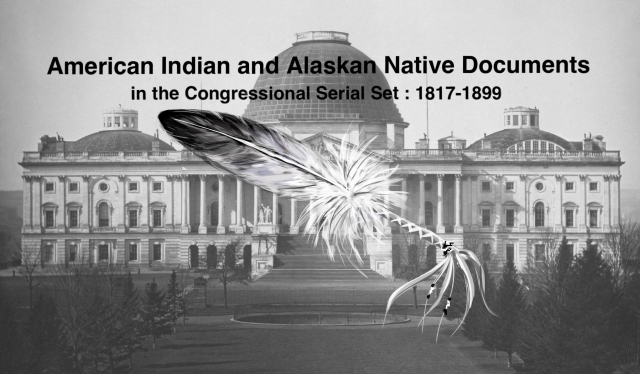 Research relevant to the American Indian; census of Indians.